Since its formation SCP has regularly supplied products into International markets, successfully satisfying the continuing worldwide demand for British & European Standard equipment. 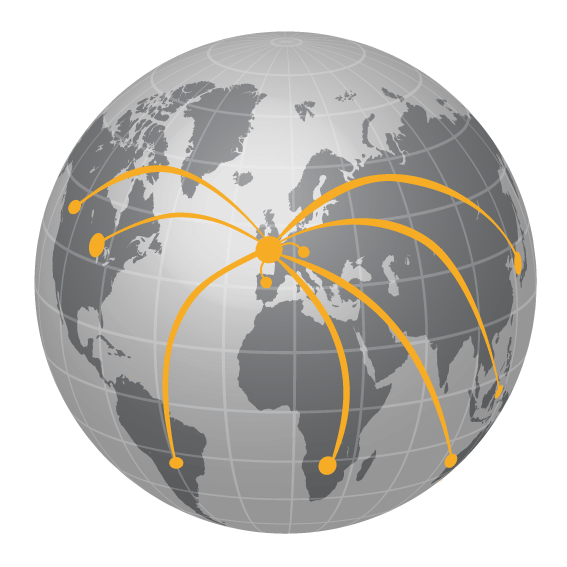 We have exported all of our products, and also some bespoke variations, to countries including Canada, Australia, UAE, West Indies, South Africa, Ecuador, Thailand, Malaysia & various destinations within Europe. We can provide supplies from either our UK stocks or direct from our factory dependent on the requirement be sea, land or air freight.